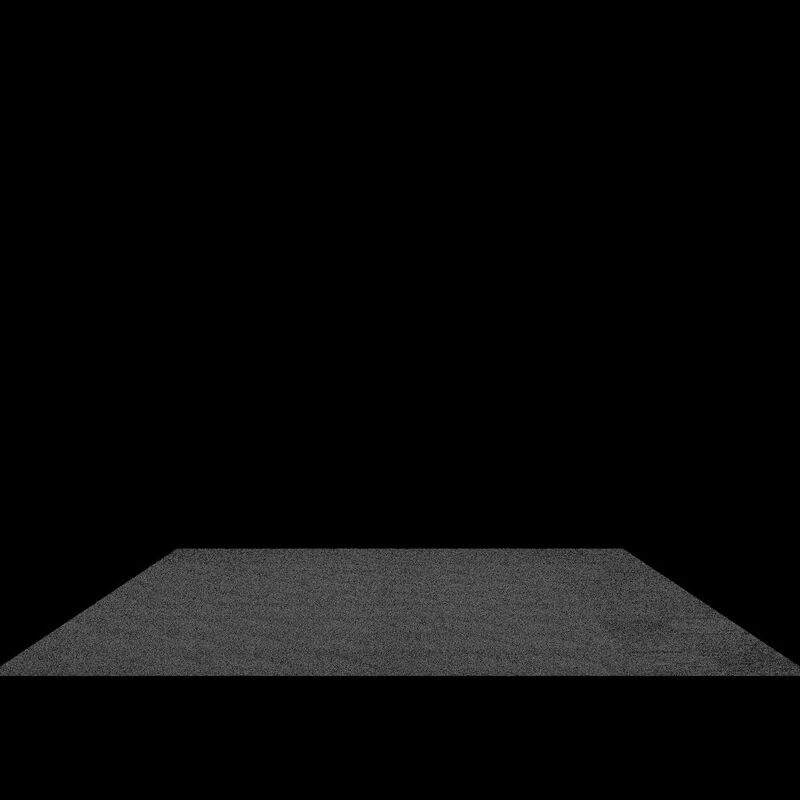 I'm building a software renderer but I think there might be some problem with my ray-triangle intersection accuracy. I implemented the algorithm referring to pbrt-v3 without some components which I think have little influence on the intersection test. // permutation is just like to circular move right/left until z is largest dimemsion. Unlike pbrt, my implement use right-hand coordinate and row-major matrices, but I think this do not influence the correctness of this piece of code. Most of the time, this function works fine. 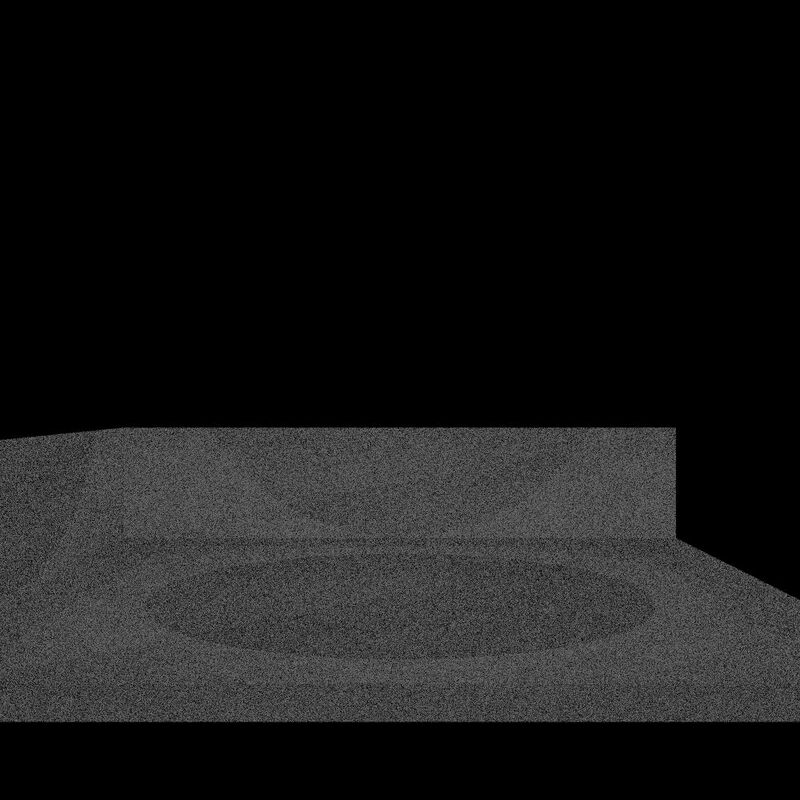 However, artifacts appears when I do occlusion test to the light sources, where r._tmax has a specific value (the distance between intersection point and light sample point). I tested the algorithm with a plane and a point light above it, however just use the position of the light, radiance is not computed, and this is why I think the problem is caused by intersection implementation. If unoccluded, a value is returned as radiance, otherwise zero. And another open box-like polygon, with same light: There's a circle-like region obviously stands out on the surface. I consider this comes from the float point error when comparing r_tmax and the distance. But the code already uses double-precision. Can anyone help? Browse other questions tagged raytracing c++ geometry ray or ask your own question.